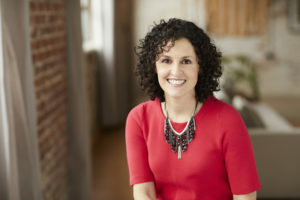 Debbie Hershey Guren, President of Montessori Development Partnerships, hired Grants Plus to identify potential grant funders and provide strategic guidance for a $6.23 million capital campaign to establish Cleveland’s first Montessori charter school. The first priority was to find potential funders for the campaign. Grants Plus conducted a signature Grants Plus Funding Scan to investigate and recommend prospective corporate and foundation prospects.